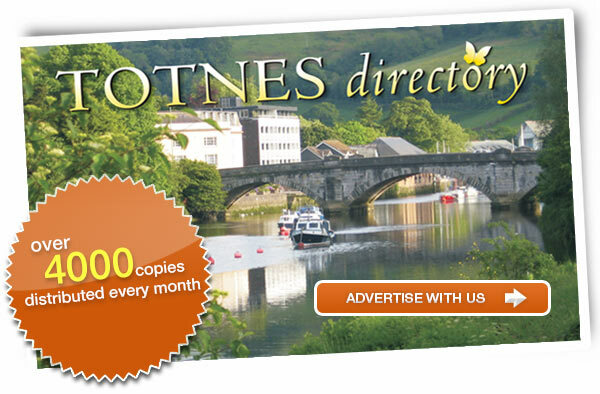 The Totnes directory was first published in May 2007. The Totnes Directory is a community based, colour magazine providing news, information and cost effective advertising for businesses and services in and around Totnes. Over 4000 copies of the Totnes Directory are delivered every month, by hand “free of charge” to the residents and businesses in and around Totnes.